The Art Newspaper is launching a new weekly podcast. 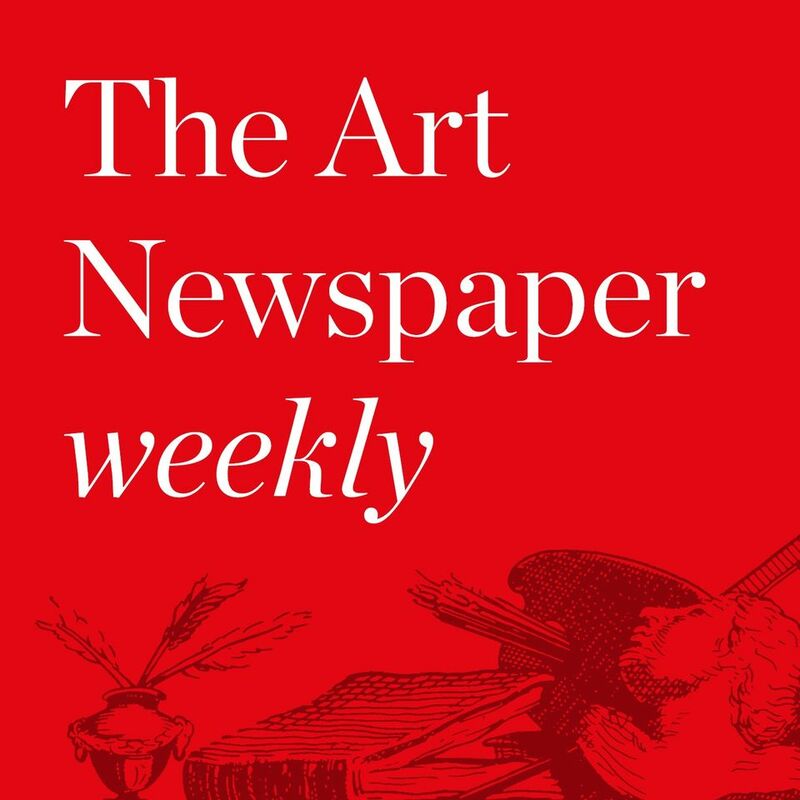 Published every Friday, it brings you news, interviews and discussion on the big stories in the art world, told with all the expertise, precision and enthusiasm that our readers have come to expect from The Art Newspaper’s editors and reporters. You will hear interviews with artists, museum directors and curators; previews and reviews of the latest exhibitions and art books; and reports from the big auctions and fairs. And when we talk about the art world, we mean across the world, from our dedicated teams in London and New York, to our reporters around the globe. So why not listen in? The podcasts are available on our website and all the usual places where you find podcasts including iTunes, Stitcher, Soundcloud and TuneIn.